Enjoy the top 2 famous quotes, sayings and quotations by Christopher Tunnard. 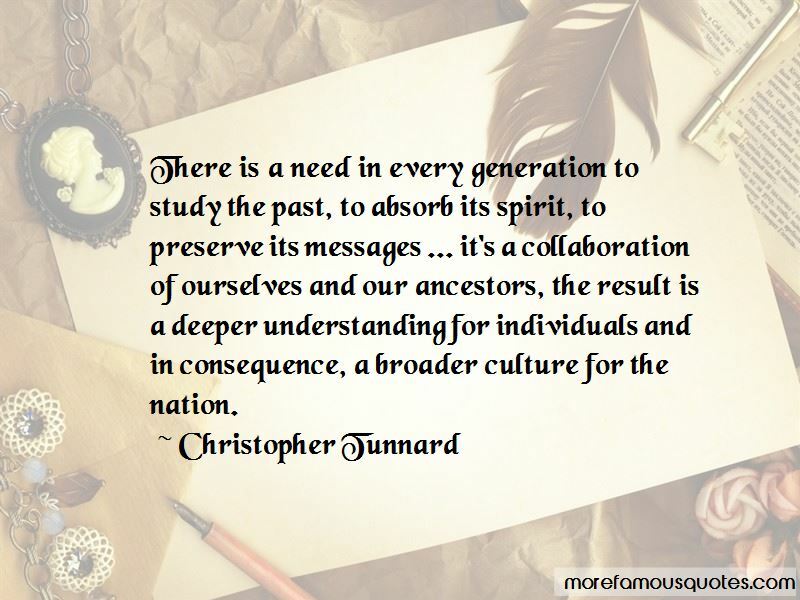 There is a need in every generation to study the past, to absorb its spirit, to preserve its messages ... it's a collaboration of ourselves and our ancestors, the result is a deeper understanding for individuals and in consequence, a broader culture for the nation. Want to see more pictures of Christopher Tunnard quotes? 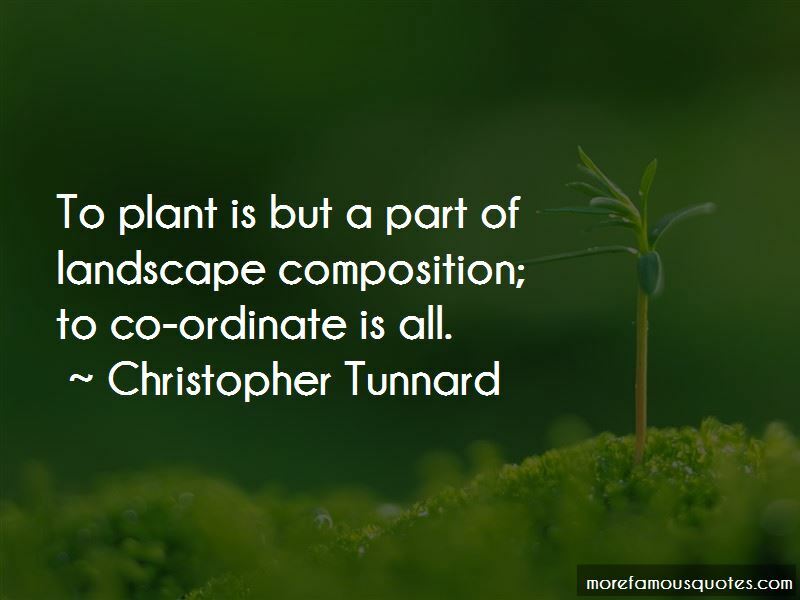 Click on image of Christopher Tunnard quotes to view full size.